Please feel free to download the A5 flyer and posters below. 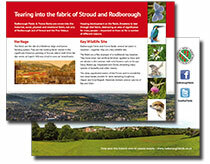 These are being delivered and displayed throughout the Stroud area. 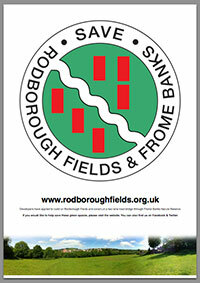 If you are able to print a copy, display or distribute locally it would be a great help. Please feel free to download the A4 poster below. 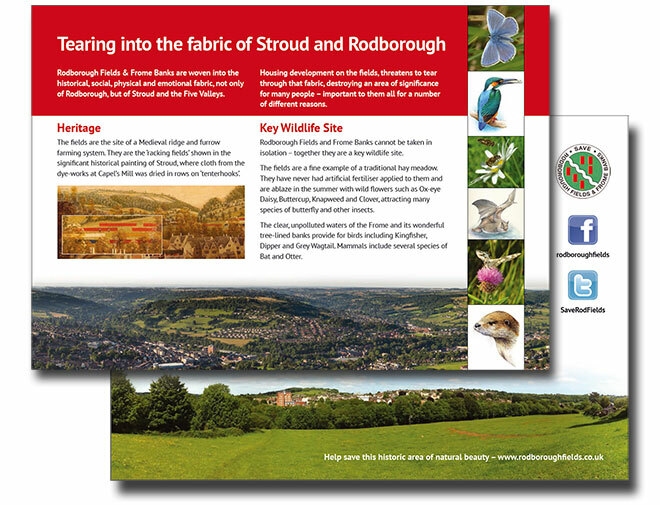 These are being displayed throughout the Stroud area. 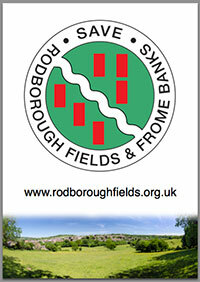 If you are able to print a copy & display locally it would be a great help. Please feel free to download the A3 poster below.